During our visit to the ports, the ship will be docked at a pier with a wheelchair accessible gangway. While embarking and disembarking from the ship are accessible, please keep in mind that as we will be visiting a foreign port, it cannot be guaranteed that all facilities are accessible to persons with disabilities. During our visit to Grand Cayman, the ship will be anchored off shore and guests will be taken ashore on smaller boats called tenders. Some guests with limited mobility may find it difficult to embark or disembark the ship at certain times while at dock or while tendering. 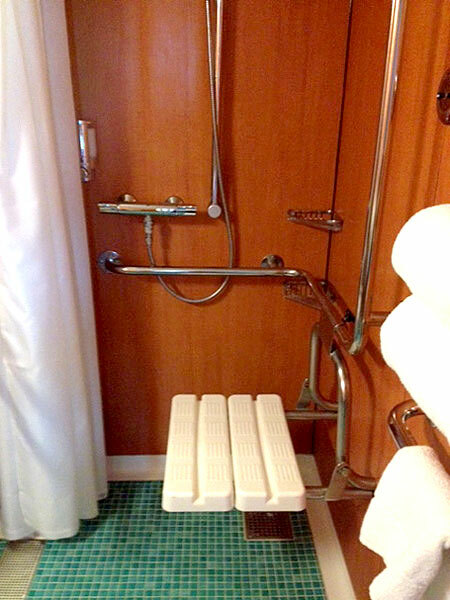 Guests must be aware that certain vessel transfers, such as tendering and gangways, may not be fully accessible to wheelchairs or scooters, or at all once ashore. 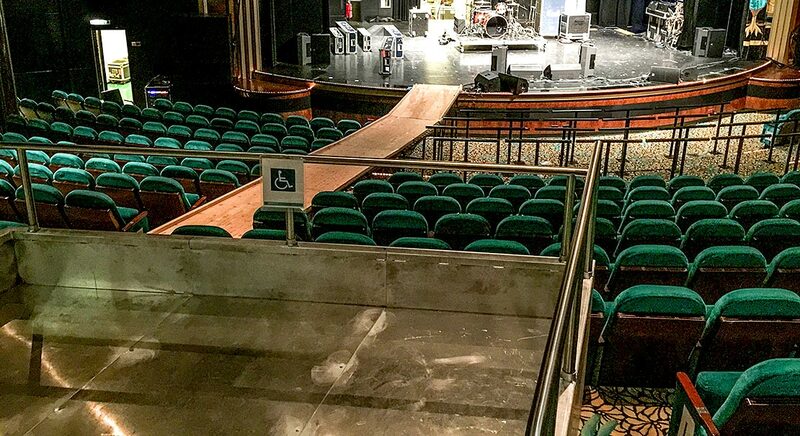 Note: scooters and wheelchairs and/or guests that weigh 100lbs or more are unable to be carried by ship crew from the ship to tender and/or from tender to shore.